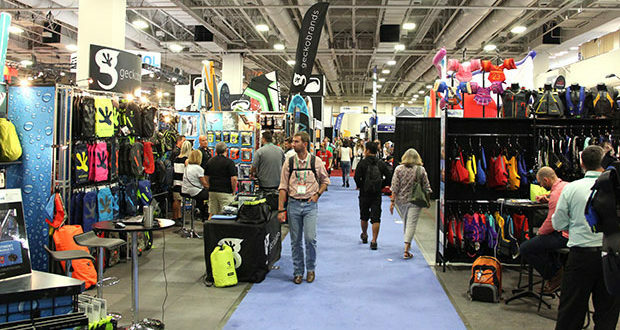 The annual Summer Outdoor Retailers Show is the largest gathering of outdoor gear and apparel manufacturers anywhere. 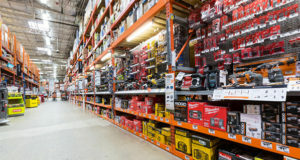 It’s where the manufacturers unveil new products to the outlets that will sell them … and to the media. 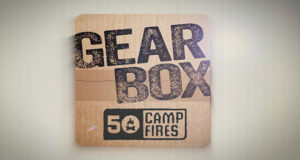 50 Campfires always attends so we can find the newest, the latest, and the greatest and share them with you. Many of the products introduced at the show won’t be available until spring of 2019, but we figured you’d want to know what to look forward to. 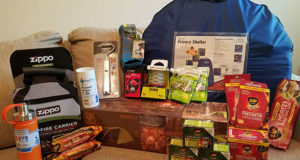 Some of the products are available right now and for those we include links were you can check them out and buy them if you like. 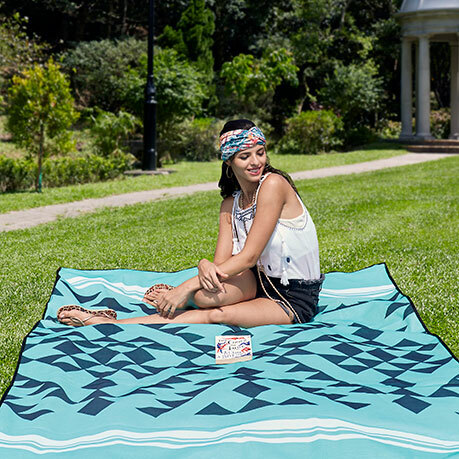 SandLite Mats are “beach blankets,” but with a very important difference. The unique weave of the fabric acts as a one-way sieve. Sand and dirt can pass from the top going down, but it can’t work its way up from the ground. It actually repels sand, dirt, and dust. The fabric is also water resistant so it won’t soak up water and require hours of drying to use again. Easily folds into a small bag for carrying and storage between uses. MSRP: $49.99-$79.99. 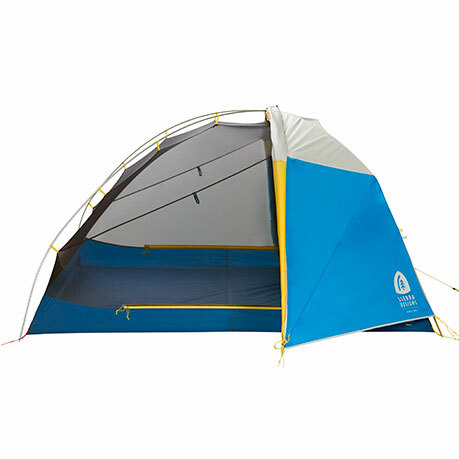 55 square feet of interior space allows four people to sleep comfortably, yet this tent weighs just 6 pounds 1 ounce. Features fast, easy 2-pole setup and steep wall angles for maximum comfort and livability. MSRP will be: $449.95. At only 8.8 ounces, the Uberlite is the lightest insulated mattress on the market. 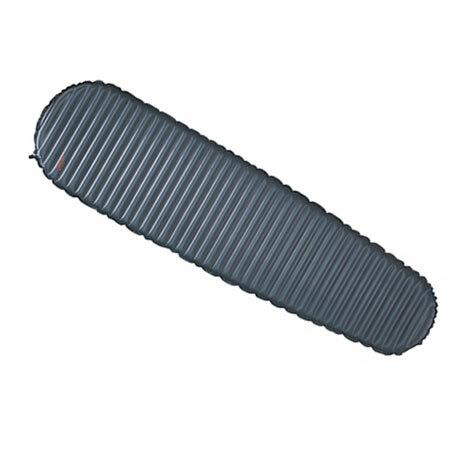 TAR Triangular Core Matrix provides stable sleep surface with minimal heat loss. 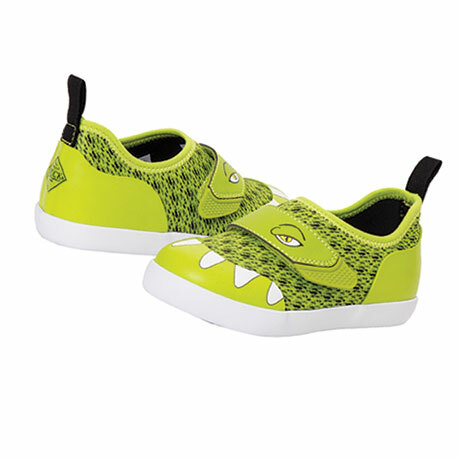 Creates 2.5 inches of cushioned comfort, but still packs down small enough to fit in your pocket. MSRP will be $169.95. 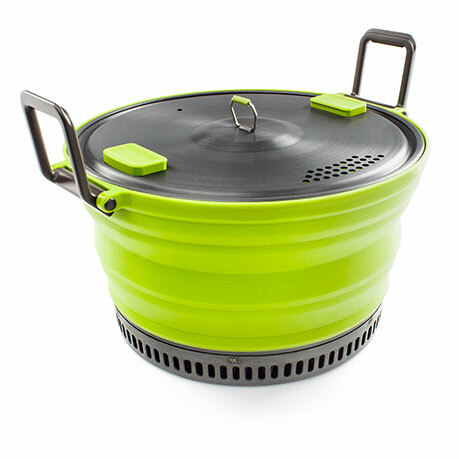 Super-compact, hyper-fast and efficient 2- and 3-liter collapsible camping pots are made of high-grade, stain- and odor-resistant silicone. 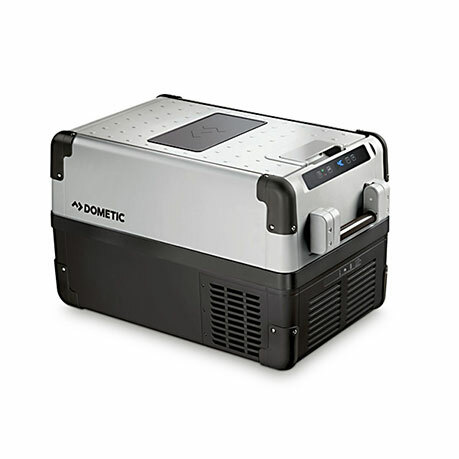 Incorporate a conductive heatsink that speeds up boil times and reduces fuel consumption up to 30 percent. Includes strainer lid with cool-touch silicone thumb pads and folding, locking bail handles. MSRP will be: $ 49.95 and $59.95. 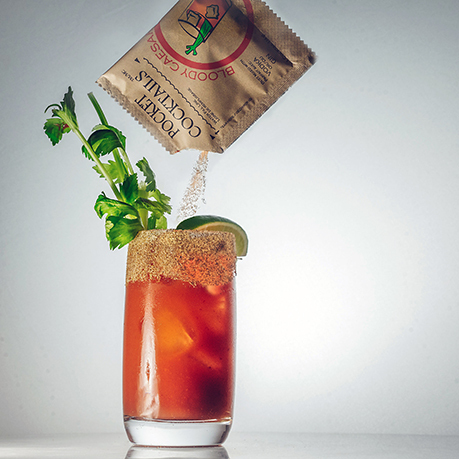 These are the world’s first dehydrated cocktail mixers for the great outdoors. All the flavors you need to enjoy a perfect cocktail by simply adding water and your favorite liquor. It’s the ultimate convenience of a dehydrated product without compromise on taste. Made with all natural flavors and no preservatives, BarCountry Pocket Cocktails are gluten-free and vegan so everyone can enjoy. MSRP: $9.99/4-pack. 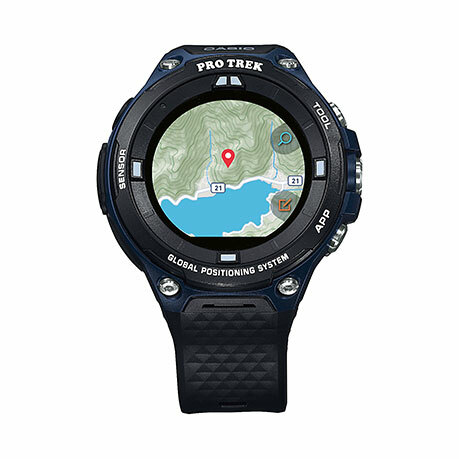 The Casio Pro Trek Smart Outdoor Watch is powered by the Wear OS by Google. Users can tap into low-power GPS and full-color maps with navigation even when the watch is offline. Maps downloaded ahead of time can be accessed on the watch to guide users on their adventures. The watch also features 50M water resistance and Military Standard 810G Durability, along with Triple Sensor Technology of Altimeter, Barometer, and Compass. MSRP will be $399.00. Leveraging on the power of versatile hybridized styling, the ECCO Omni Vent sets new standards in ECCO design signatures following in the footsteps of ECCO ExoStrike with an ultramodern interpretation of COOL and GORE-TEX™ SURROUND™ technology. 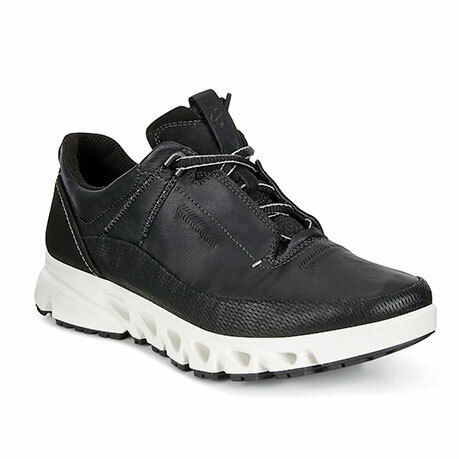 Featuring a mix of premium uppers, including inside-out DYNEEMA™ Bonded Leather by ECCO, its appeal is fresh and young, bridging the gap between casual, athliesure styles and more traditional new outdoor shoes with modern versatility. 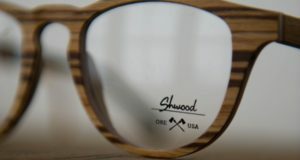 Available in both men’s and women’s models. MSRP will be: $200.00. Following the continuous success of the Men’s Spur, Darn Tough Vermont introduces it to a women’s specific sock in the Hike Collection. With performance fit to eliminate all bunching, slipping, and blisters, the Her Spur gives expert protection with the “put it on, forget it’s there” feel. 100% Made in U.S. and guaranteed for life. MSRP will be: $22.00. Perform fast, feel fast with the new Men’s Stage Cycling Sock. 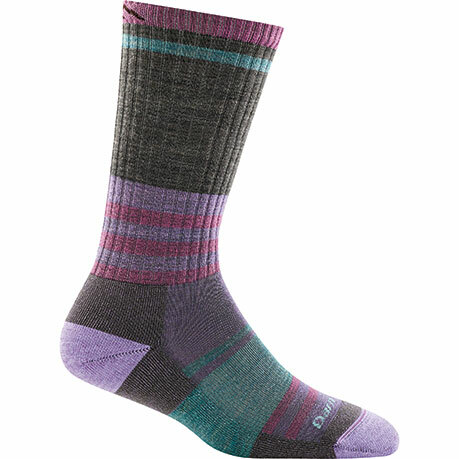 From training days to start lines, this sock will bring the breathability, lightness, and performance needed. 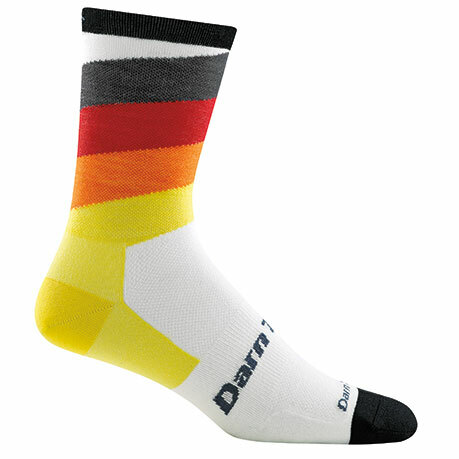 A minimalist sock that delivers big time. 100% Made in U.S. and guaranteed for life. MSRP will be: $19.00. 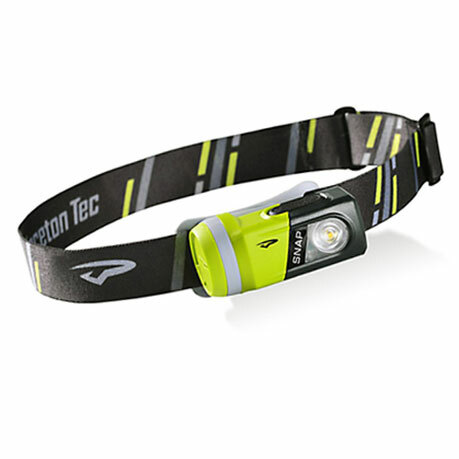 Super-convenient multi-function light can be used as a headlamp, bike light, or area light. 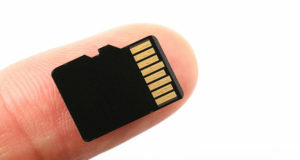 Magnet SnapDapter will attach to any magnetic surface. There’s also a base for attachment with carabiner or bungee bands. Kit includes SNAP head unit, headlamp attachment, 2-way carabiner mount and clip, and handlebar attachment. 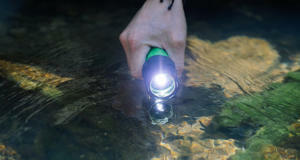 Modular design delivers 200 lumens of power with a dimmable spot beam. Operates on 3AAA alkaline batteries for up to 130 hours. Weighs just 3.5 oz. 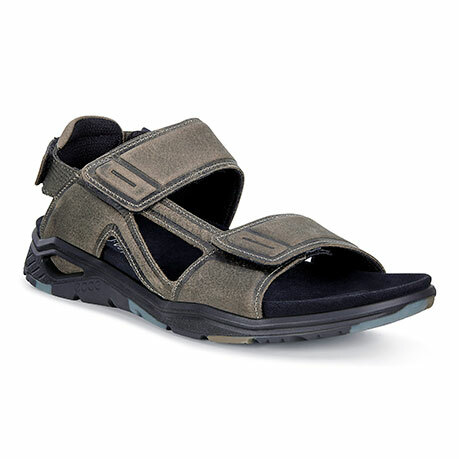 Available only at REI: $39.95. 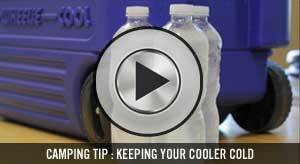 Advanced powered coolers will refrigerate or freeze to -7° F with a power draw comparable to charging a smartphone. Designed for adventure with heavy-duty reinforced corners and stainless steel hinges. 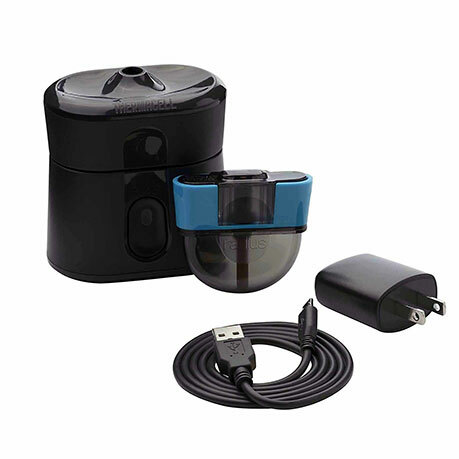 Convenient features include LED interior light, USB port for charging small electronics, and battery protection system. All in the same price range as top-end rotomolded coolers, except you never have to worry about ice! MSRP: $749.99-$1329.99. 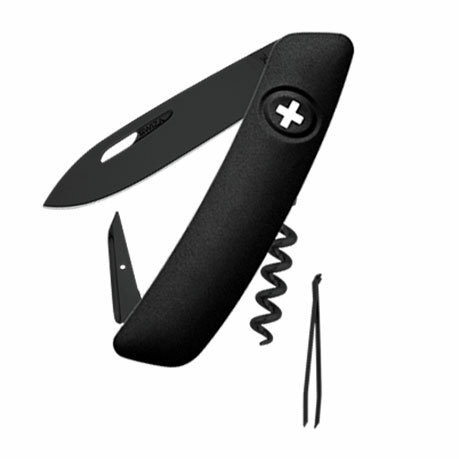 These beautiful pocketknives are modern redesigns of the legendary Swiss Army Knife, but with all new lines. Sure-grip, soft-touch finish … comfortable in the hand. Easy opening for right-handed or left-handed users. So durable they stand up to repeated cycles in the dishwasher. Built to be a super-versatile cross over camping/urban EDC. MSRP: $33.00-$87.00. 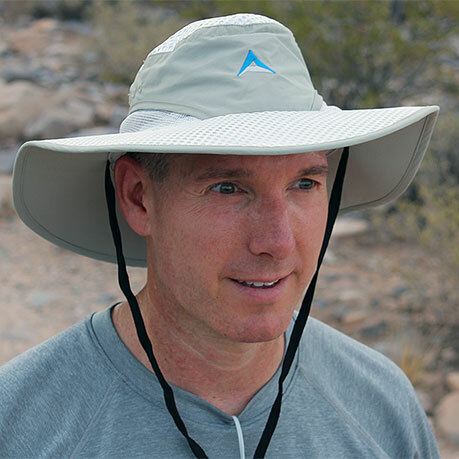 These “space age” hats untilize radiant barrier technology to block 99.8 percent of skin damaging UV rays. Also reflects up to 80 percent of the sun’s heat waves. Moisture wicking sweatband and aggressive ventilation system aid in cooling. Alchemi line is unisex with adjustable sizing. Some models include chin straps. 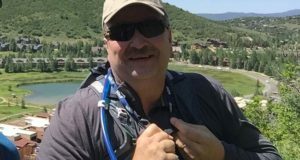 MSRP: $32.00-$39.00. 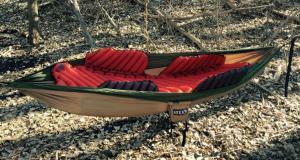 The Crazy Pod™ is a hammock, but it’s so much more. 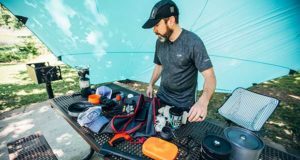 It’s a true shelter for hikers, backpackers, and campers that incorporates a totally integrated wet weather protection system. The Crazy Pod employs innovative interior pull cords to close and open rain flaps at each end of the pod. 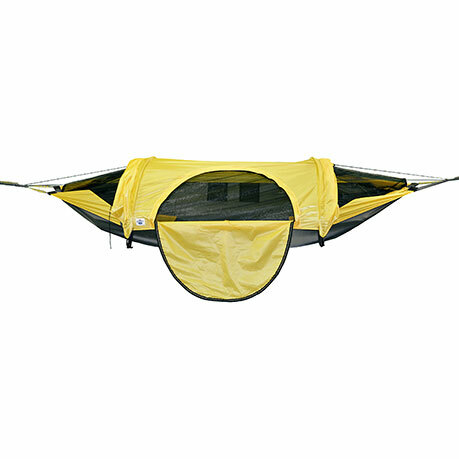 This allows the fly ends to be deployed in the even of rain showers from within the comfort of the hammock. Total packed weight is 2 pounds 14 ounces, and it stores in a 6-inch x 17-inch stuff sack. Weight capacity is 250 lbs. MSRP is: $289. 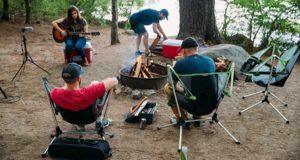 Pop open design allows portability of a full-size kayak in its own comfortable backpack. 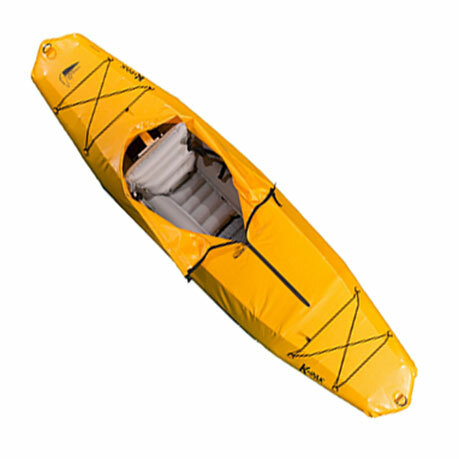 It’s a 21-pound skin-on-frame boat that assembles in 4-5 minutes with aluminum frame clips. Crazy tough, super light urethane fabric has waterproof welded seams. Assembled, the K-Pak measures 9 feet 3 inches long by 30 inches at the beam. Lower portion of the frame is attached to four independent air tubes that run the length of the boat. Pump fills them simultaneously and symmetrically so that boat floats evenly in the water. MSRP: $875.00. 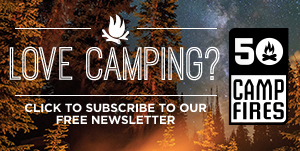 Celebrating 136 years of hand crafting packs for outdoors lovers, Duluth Pack still listens to its customers. It’s they who called for additional color choices, and as a result early 2019 will see two new wax colors added to the line – olive drab and gray. 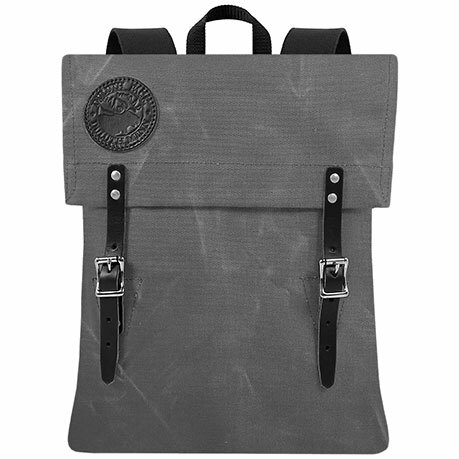 MSRP on the Scout model Duluth Packs shown will be: $145.00. In expanding upon their vision of going “beyond the boot,” The Original Muck Boot Company will be adding kids shoes offerings to the lineup. Included will be the Summer Soltice and Summer Solstice Bungee. 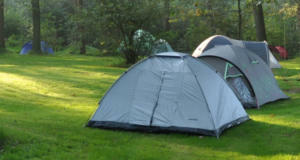 Both will give car camping kids something fun and functional to put on their feet for all kinds of outdoor adventures. 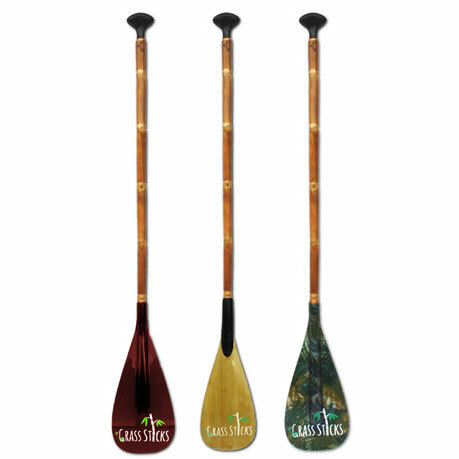 If you have a Mom who’s always on the lookout for something truly unique, she’s going to love the bamboo canoe paddles made by Grass Sticks in Steamboat Springs, Colorado. Not only are they beautiful, but they’re also better for the environment – and Grass Sticks stands behind their paddles with a two year, no questions asked guarantee. She’s going to be the talk of the lake! MSRP: $184.00.